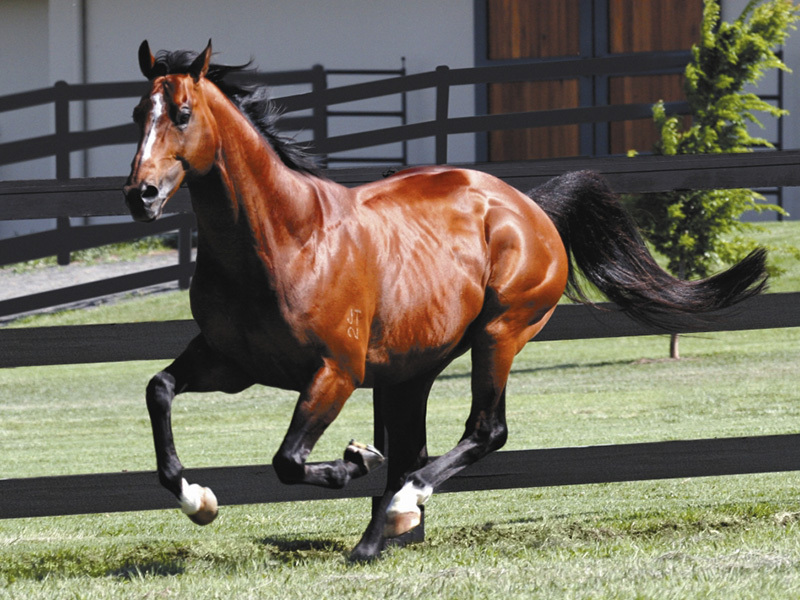 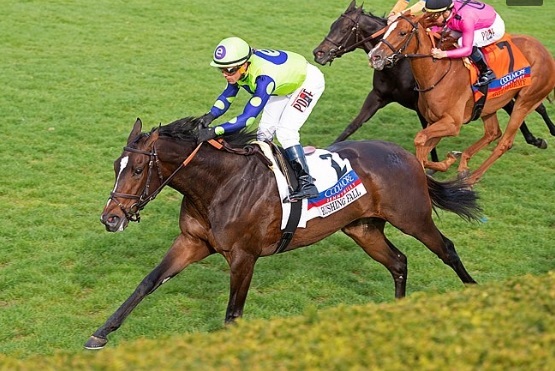 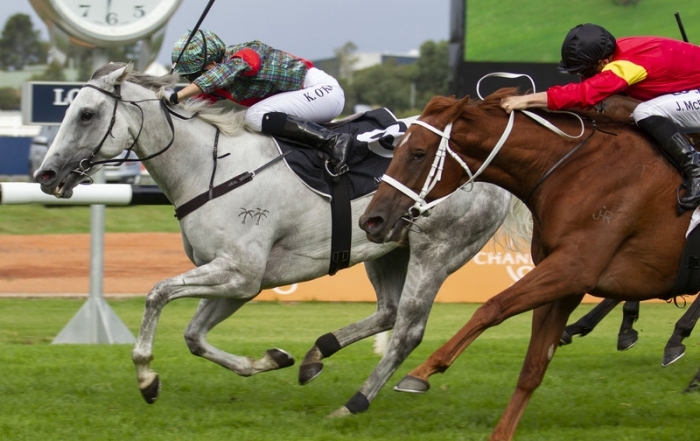 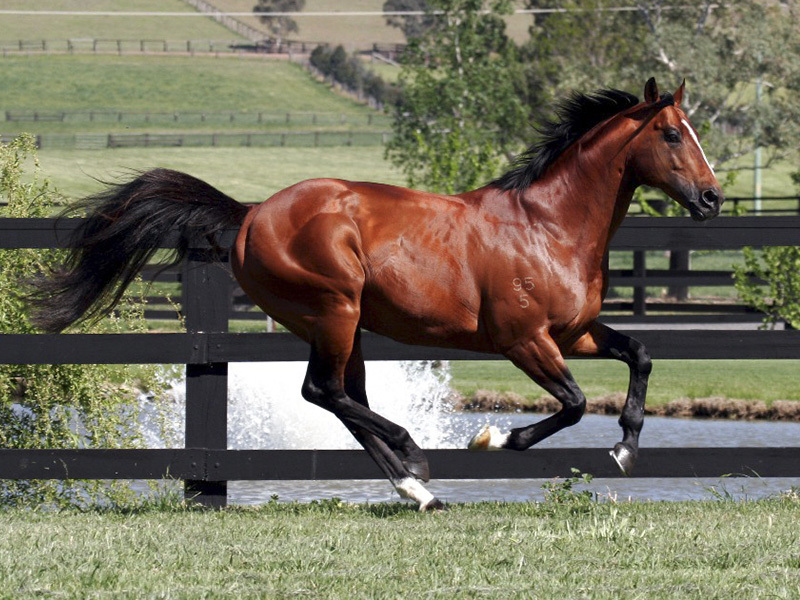 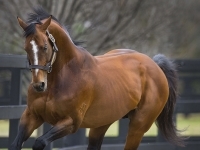 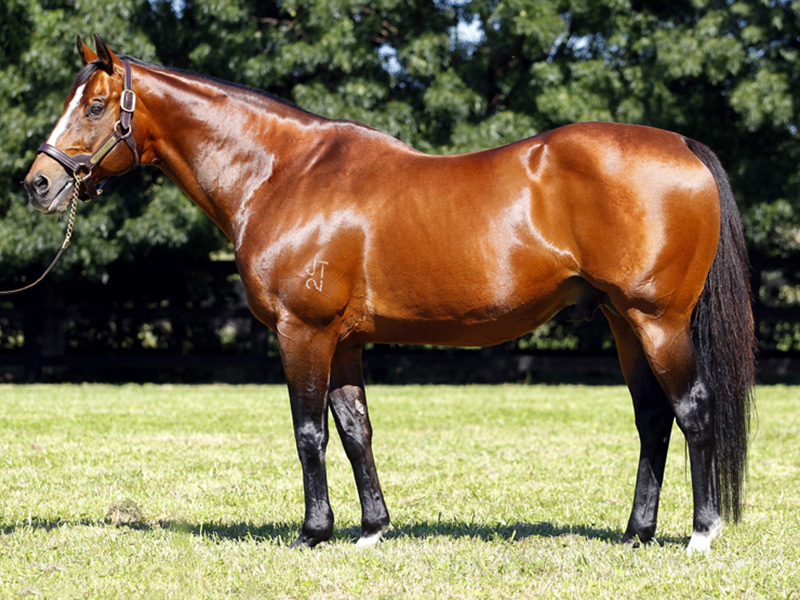 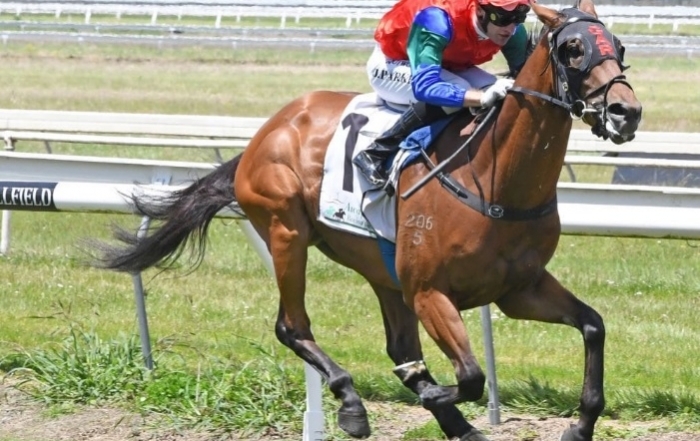 A Gr.1 winner at 2, Mossman placed in two legs of the 2yo Triple Crown. 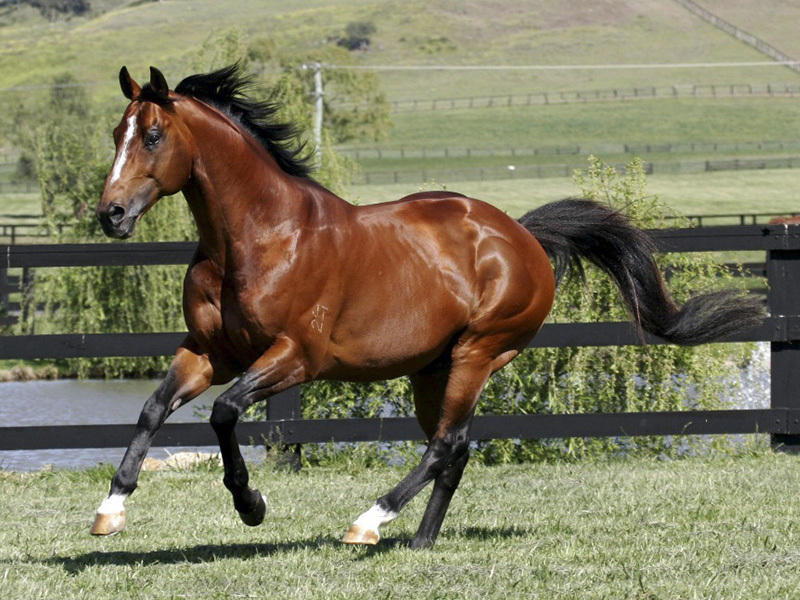 A truly exceptional sire. 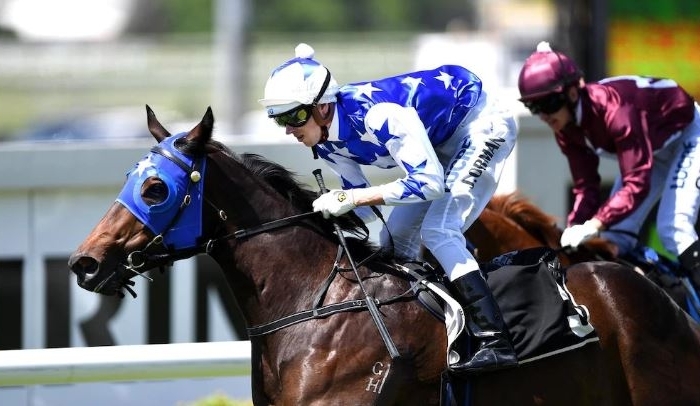 Tough and genuine, Mossman is the sire of Gr.1 winners PLUCKY BELLE, BUFFERING, MISS MOSSMAN, OFCOURSEICAN and MOSSFUN and was the Champion 2YO Sire in 2013/14. He has so far sired over 35 individual SWer’s, not bad for a stallion with an average foal crop of less than 60.